Jan 28, 2019 • Artificial intelligence and extensive satellite imagery have allowed researchers to map the world’s intertidal zones for the first time, revealing a significant loss of the crucial ecosystem. 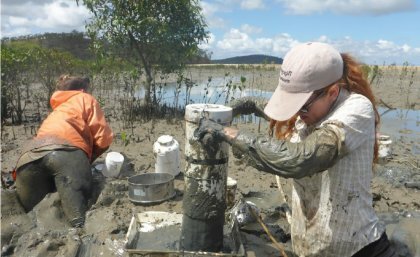 The University of Queensland and University of New South Wales study has shown that global foreshore environments declined by up to 16 percent between 1984 and 2016. Professor Richard Fuller, from UQ’s School of Biological Sciences, said the zone between low and high tide lines protected more than 625 million people around the world from storms and sea level rises. 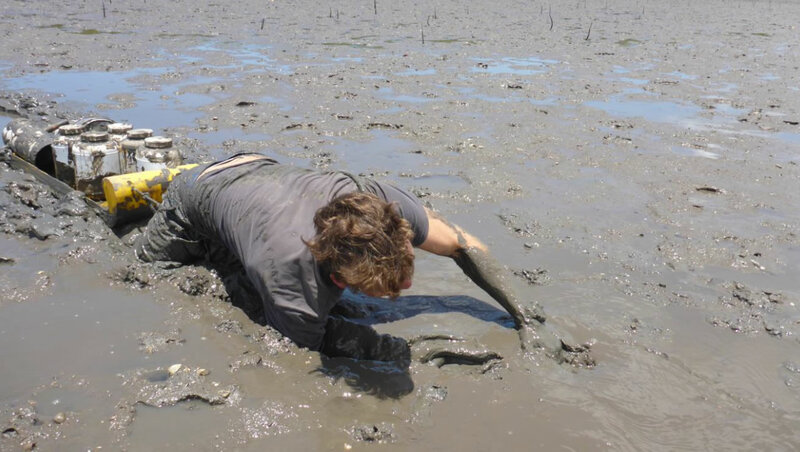 “Identifying areas where intertidal zones are being lost to development and rising seas is critical to safeguard coastal communities,” Professor Fuller said. The study used artificial intelligence known as machine-learning to analyze more than 700,000 satellite images to map changing global distribution of intertidal areas over a 30-year period. UQ and UNSW Faculty of Science researcher Dr Nick Murray said it was made possible by a unique collaboration of conservation biologists, and marine, coastal, remote sensing, and computer scientists. “It required nearly one million hours of computation, run on 22,000 machines via the Google Earth Engine,” Dr Murray said. The findings lay the ground-work for a global coastal monitoring system for international conservation and sustainable development targets. “A system like this could enable scientists, governments and the wider community to take stock of the services that coastal ecosystems provide,” Dr Murray said. Murray, Nicholas J., Stuart R. Phinn, Michael DeWitt, Renata Ferrari, Renee Johnston, Mitchell B. Lyons, Nicholas Clinton, David Thau, and Richard A. Fuller. 2019. “The global distribution and trajectory of tidal flats.” Nature 565 (7738):222-225. doi: 10.1038/s41586-018-0805-8. This entry is filed under Callout-FrontPage, Ecosystems and Biodiversity, Human Health, News, Water.